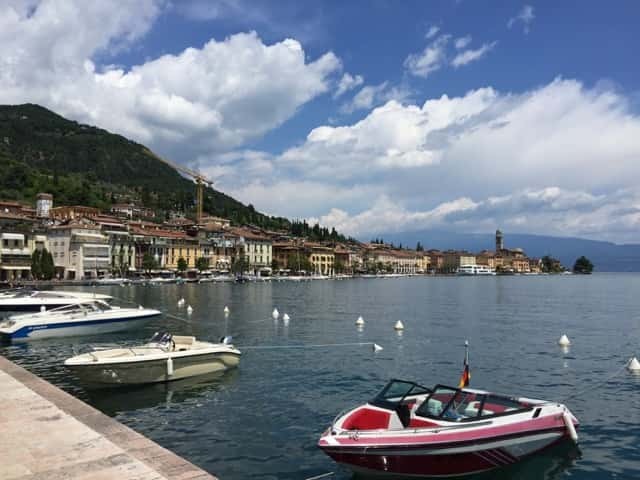 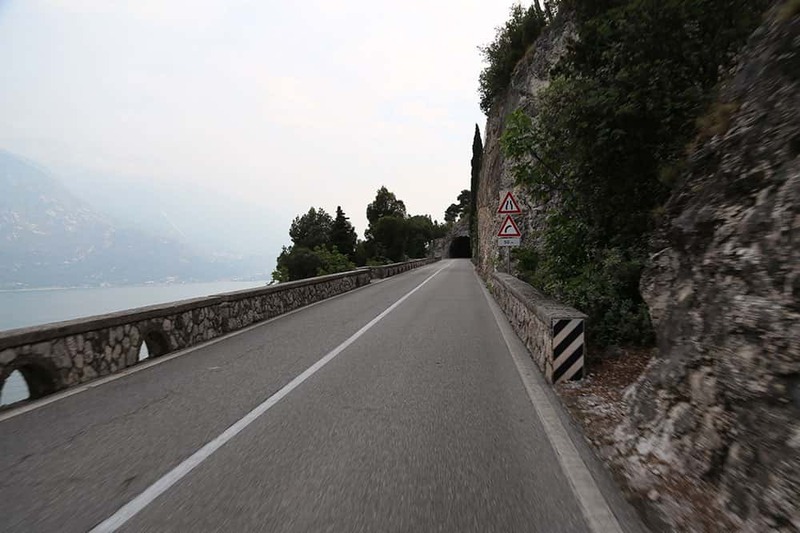 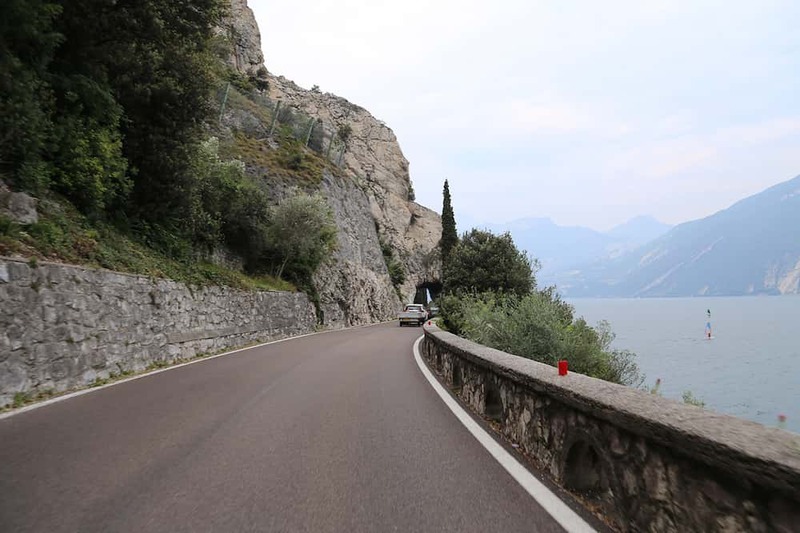 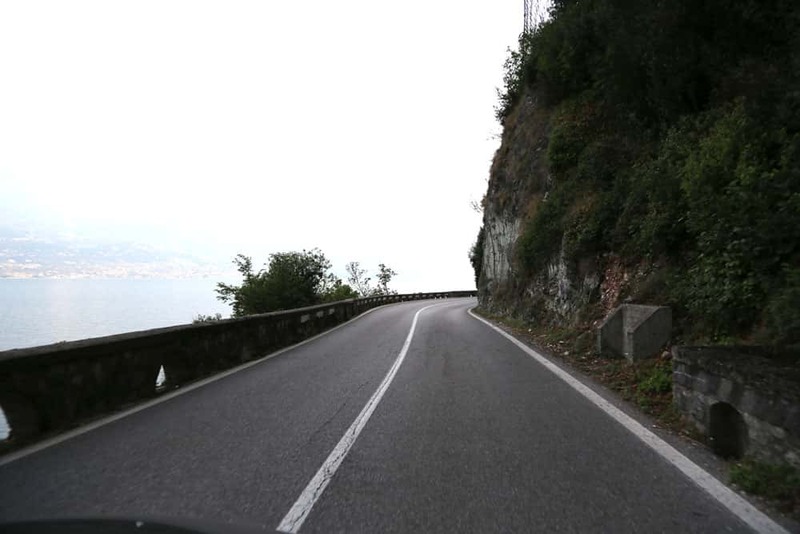 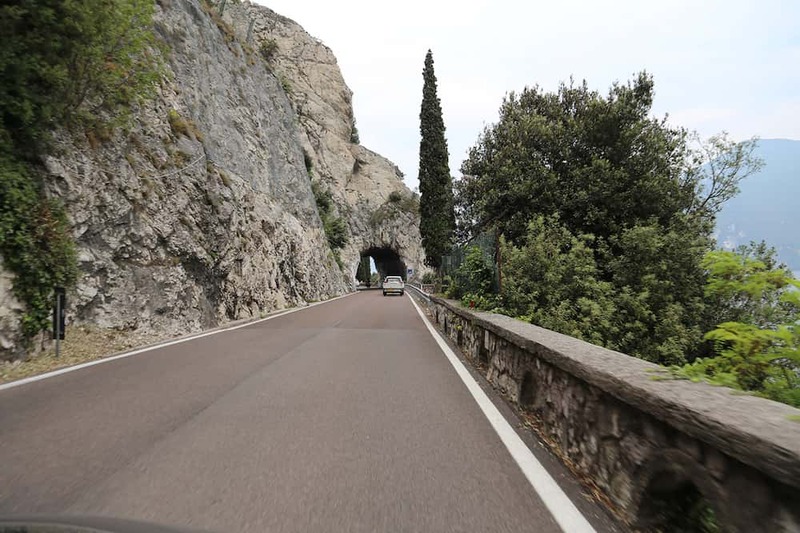 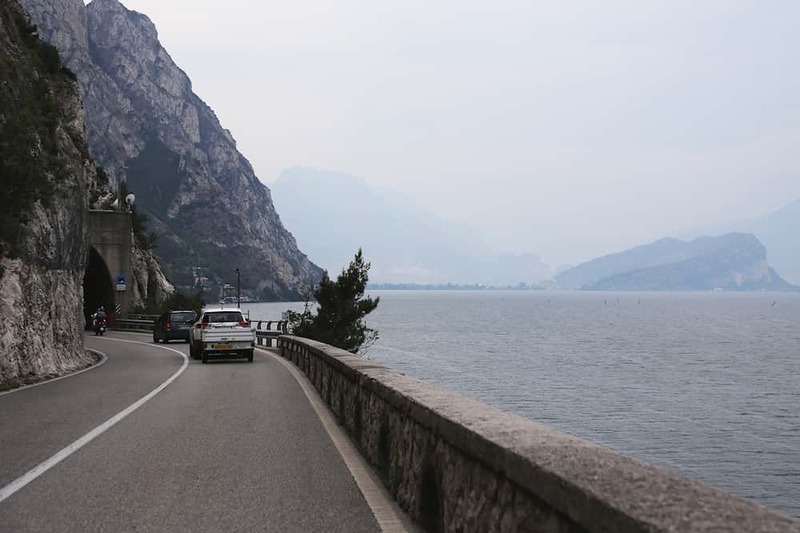 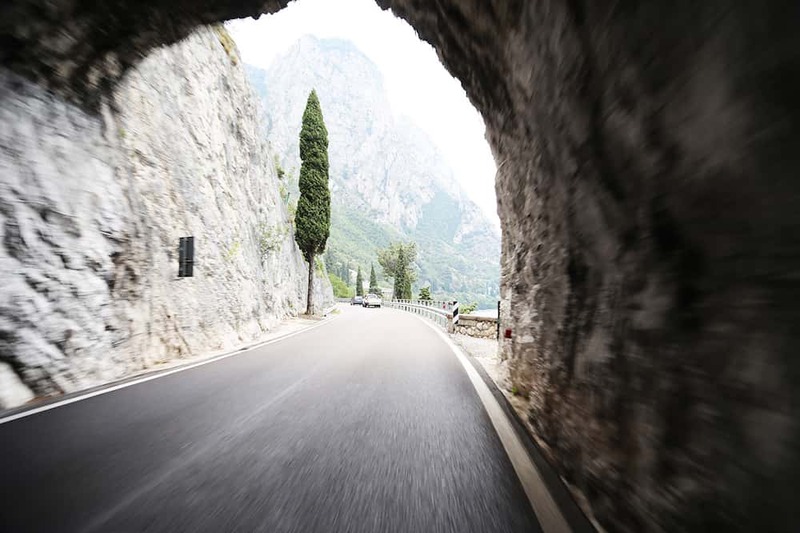 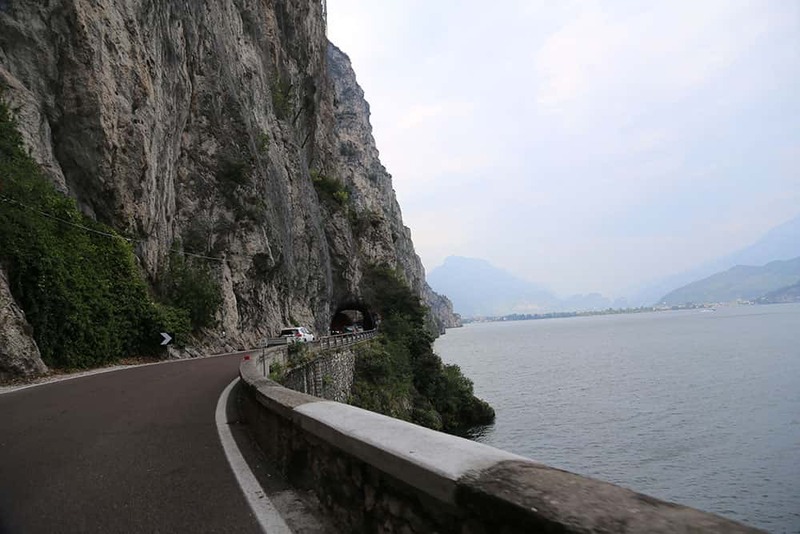 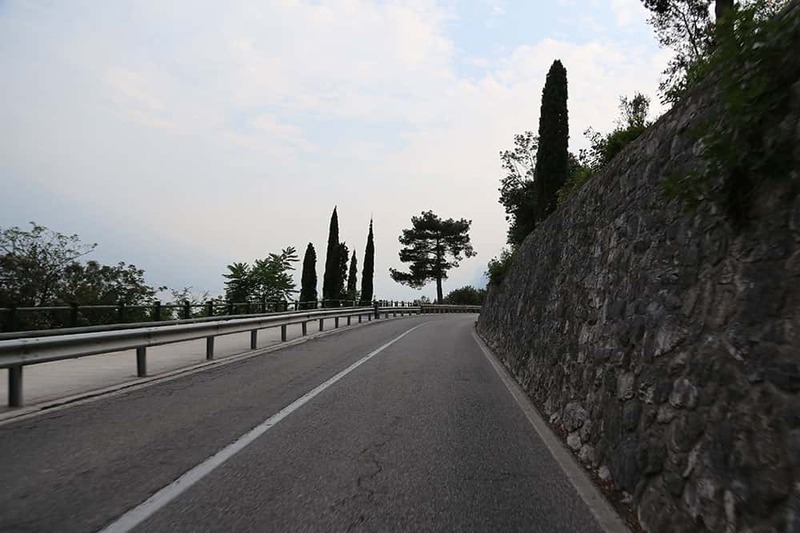 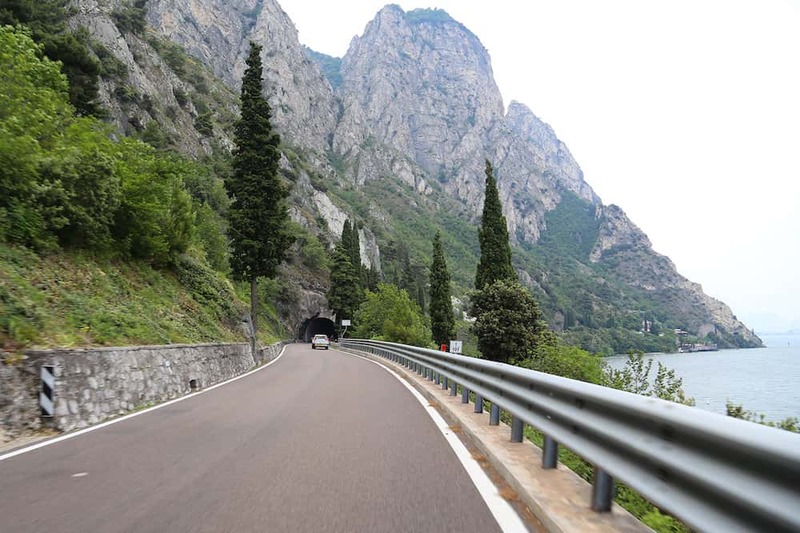 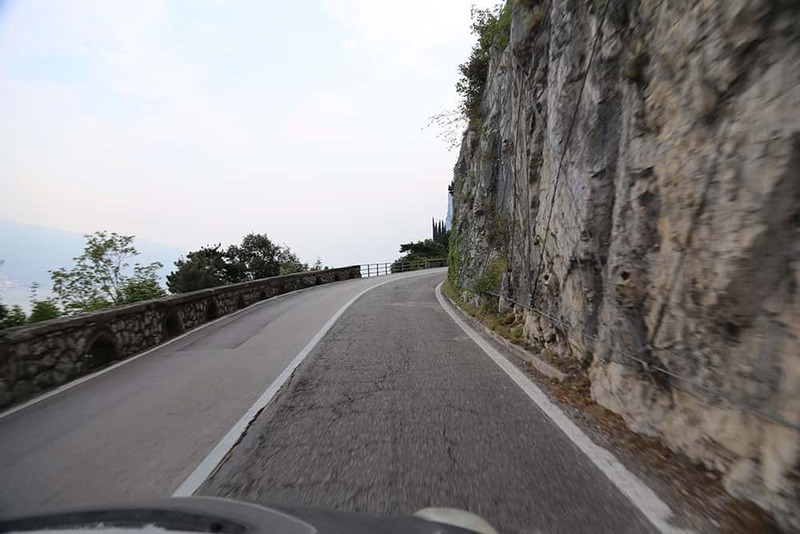 There is a very nice road from Salò to Riva along the west-side of lake Garda. 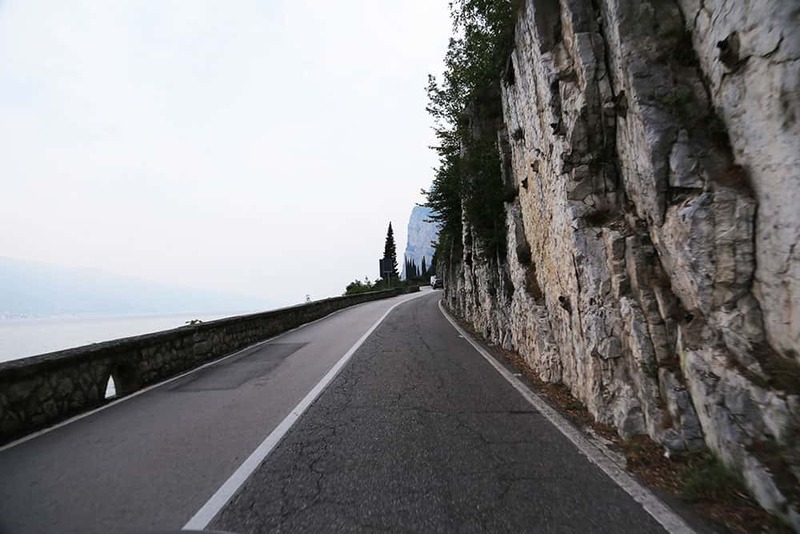 We started our short trip in a small village near Salò called Manerba which is in the south-west of lake Garda. 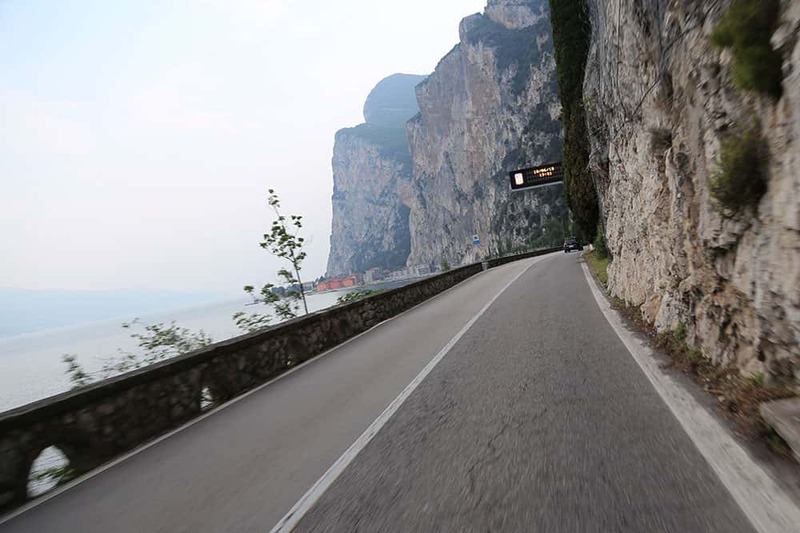 It took us about 20 minutes to get to Salò where the Strada Statale 45 starts. 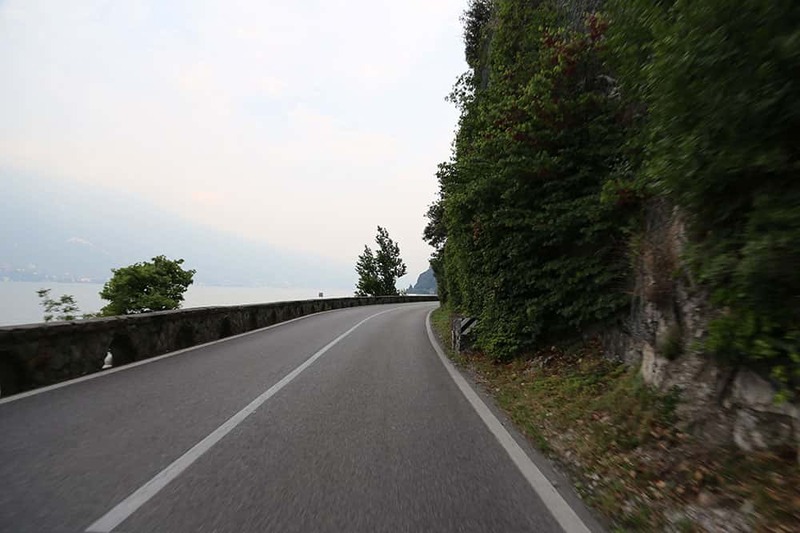 This street that follows the west-coast of the Lake offering stunning views and very impressive landscapes along the 45 kilometers of curvy streets. 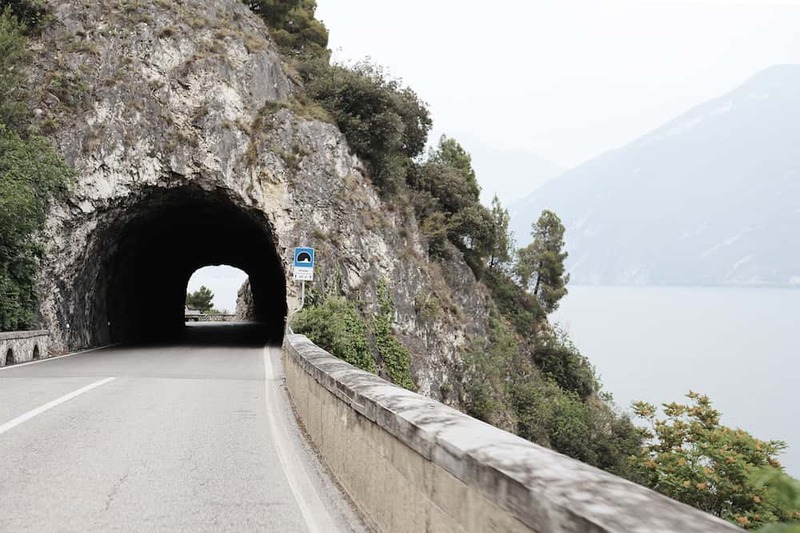 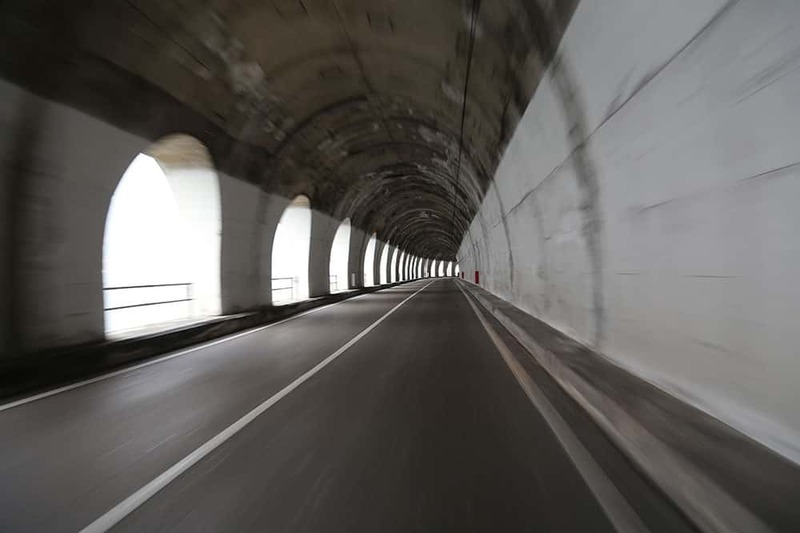 Short hint: As you drive through several tunnels, it is recommended not to wear dark sunglasses or visors because tunnel light may be a bit dark sometimes. 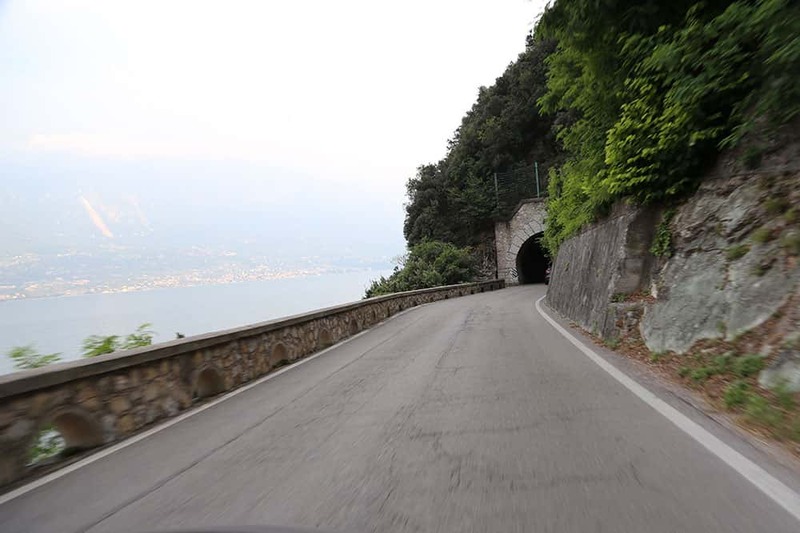 Further: These streets are sometimes a bit narrow so always keep an eye on approaching traffic.